A Transparent Process with Better Results. We flipped real estate all around! 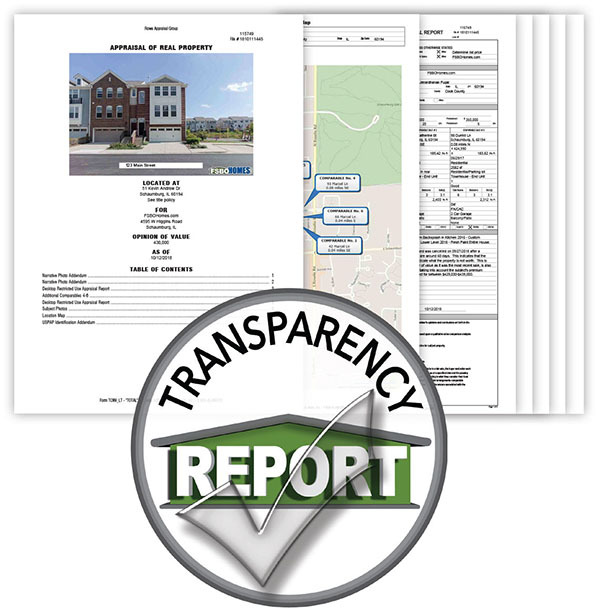 Each posting starts with a Home Transparency Report so you can attract more buyers, sell faster, and walk away with the sale price you deserve. 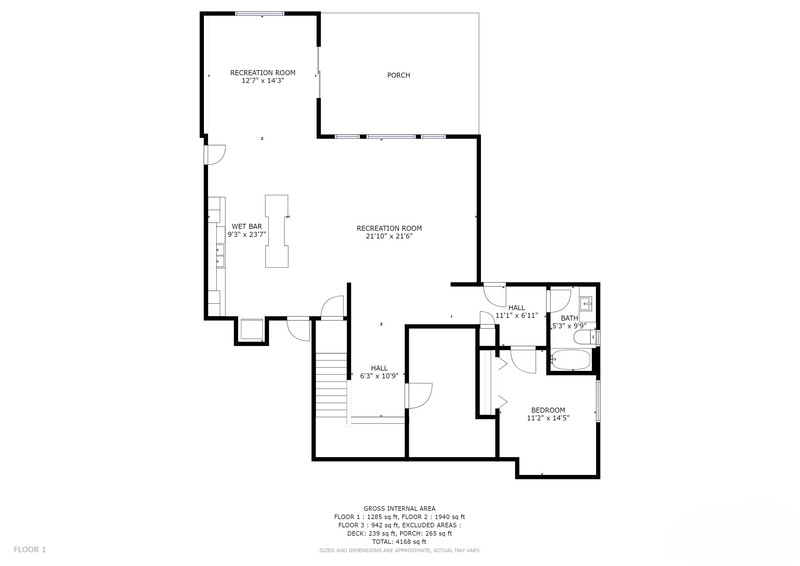 We want you to experience the smoothest real estate transaction possible. A certified appraisal is the highest standard available to determine an accurate fair market value for your home, but it's typically not done until the very END of your home selling journey. By having a certified appraisal at the beginning of the process you will be priced right and sell your home as fast as possible. A pre-market home inspection is better for both buyers and sellers because all the information is on the table before an offer is signed. 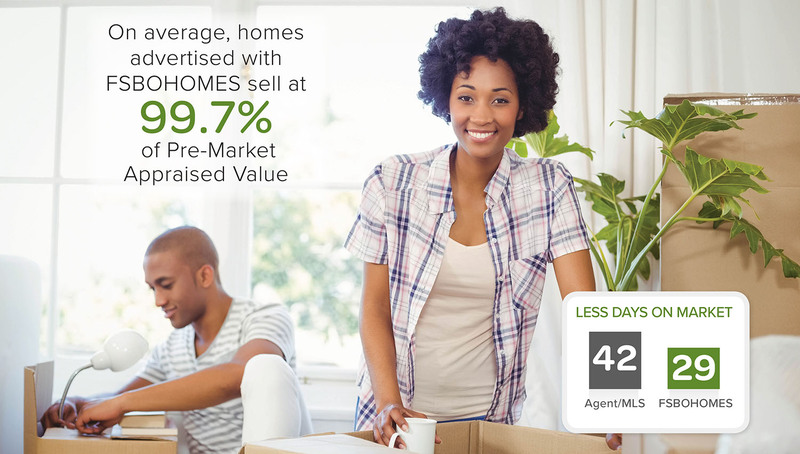 This minimizes the need for messy, and often costly, post-offer negotiations and creates a better overall home selling experience. You will receive FREE, no-strings attached seller home warranty coverage during the posting period for up to 6 months. This warranty can be transferred to the buyer for a fee at closing to offer peace of mind they will not receive with the purchase of another home. Nearly a Billion in Real Estate Sold. A Modernized "On Market" Experience. We use all the latest technology to create an amazing online experience for you and your buyers. We allow more people to walk through your home virtually so you can reserve private showings for only the truly interested buyers. We then create a seamless pathway for you and your buyers to reach a "handshake" agreement before turning it over to our on-site attorney services to handle the details. Listing exposure may have been a problem 20 years ago, but not today. Buyers sign up for new listing alerts and frequently browse popular real estate websites, spending an average of six months searching for their next home. After finding a home posted by FSBOHOMES, a majority of a buyer's activity to learn about the home will occur online. When a buyer's search criteria matches your home's attributes, they will skim through your posting's photos as the quickest way to see if your home is a fit. 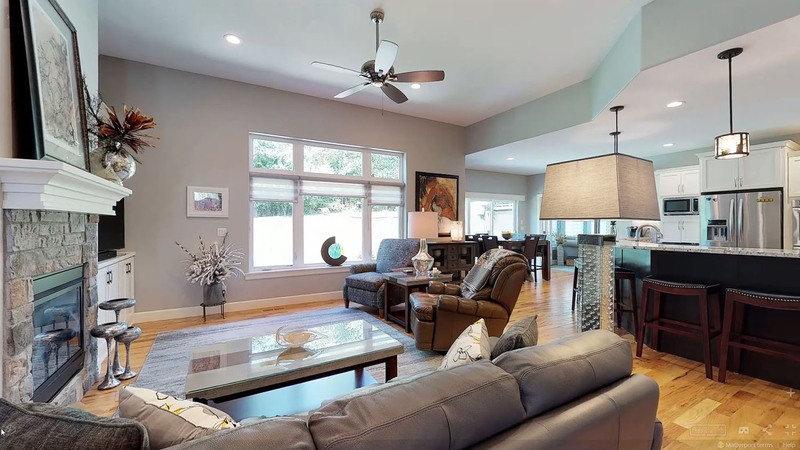 Photos are the first opportunity to attract a buyer's eye which is why FSBOHOMES uses professional photographers to showcase your home and create the best possible first impression. When your photos capture the attention of a buyer, they'll want to experience a deeper understanding of your home. 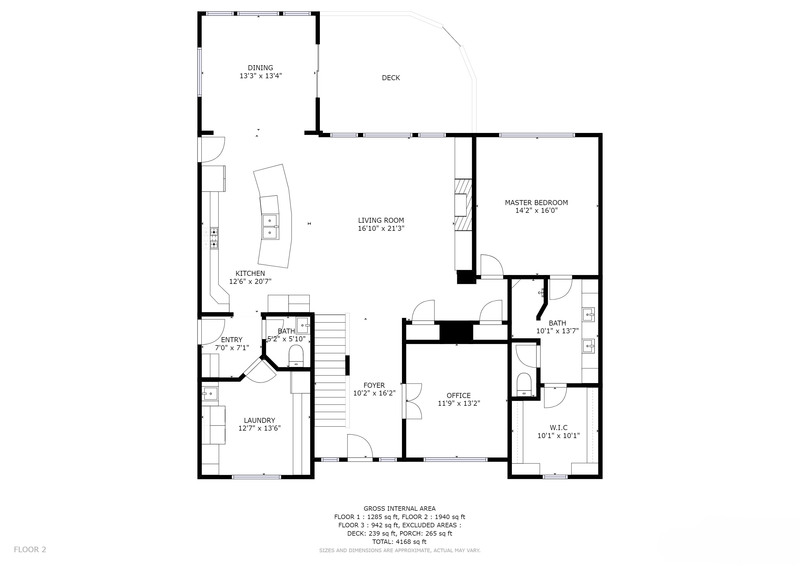 Our 3D Virtual Open House and Schematic Floor Plans allow buyers to immediately walk through your home virtually so they get a complete understanding of your home. If buyers are interested in your home after walking through it online, they will schedule a private showing to walk through it in person. At this point, you have a serious buyer and their goal is simply to verify what they already viewed while walking through your home online. Your buyers will then select the green "Make an Offer" button on your online posting to submit a non-binding offer. You will receive an email notification and have an opportunity to accept, decline, or counter the offer in a relaxed, no pressure format. These electronic communications can continue until a "handshake" agreement has been reached. 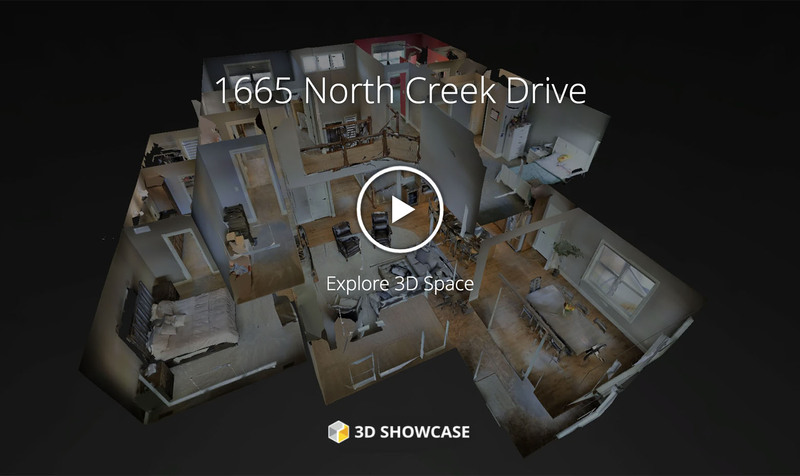 3D Virtual Open Houses and Schematic Floor Plans help buyers better understand your home without the traditional busy work of hosting an open house or private showing. 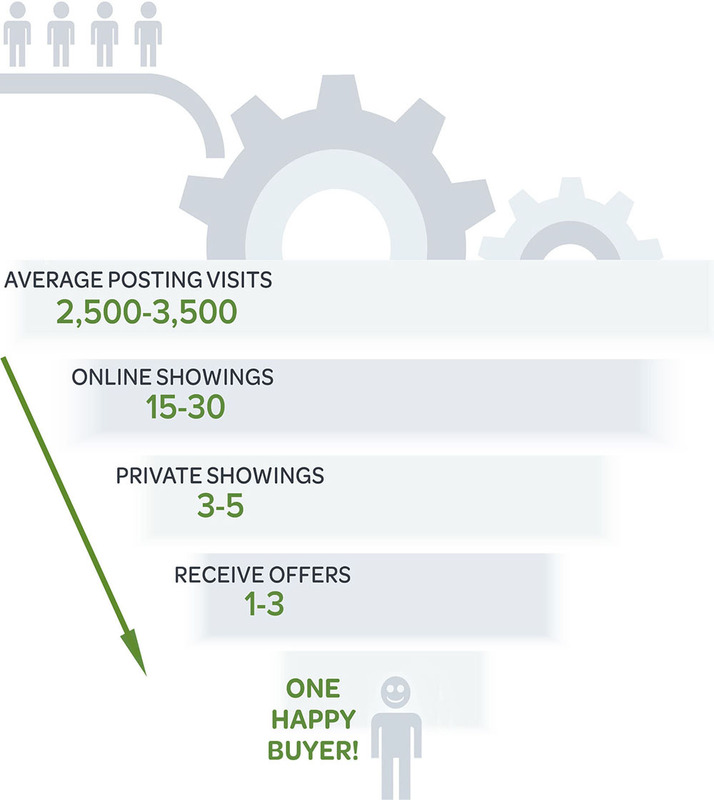 Nearly all of your home showing activity will occur online and often times, your first private showings will turn into talks of a verbal offer. 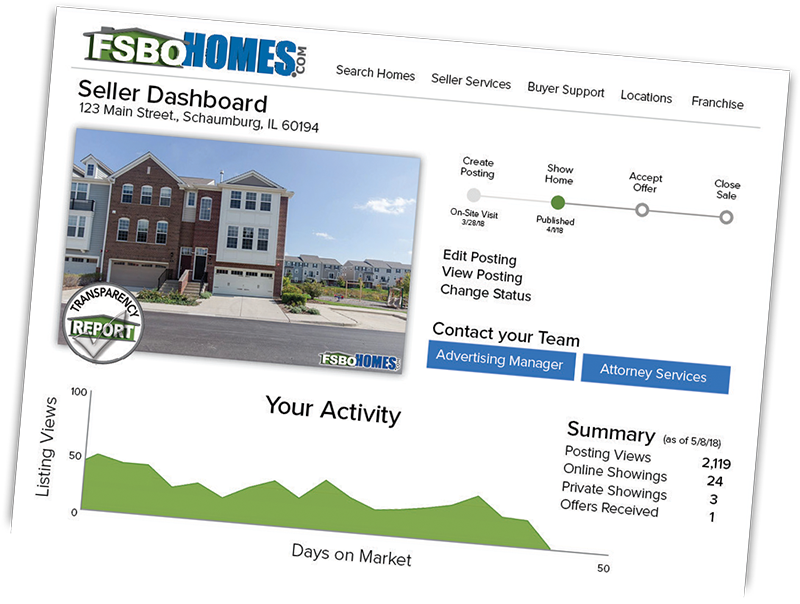 Customers receive a unique login to the FSBOHOMES website to access their Owner Dashboard where they can receive real-time updates, manage their online posting, and connect with their local team of certified and licensed real estate professionals. 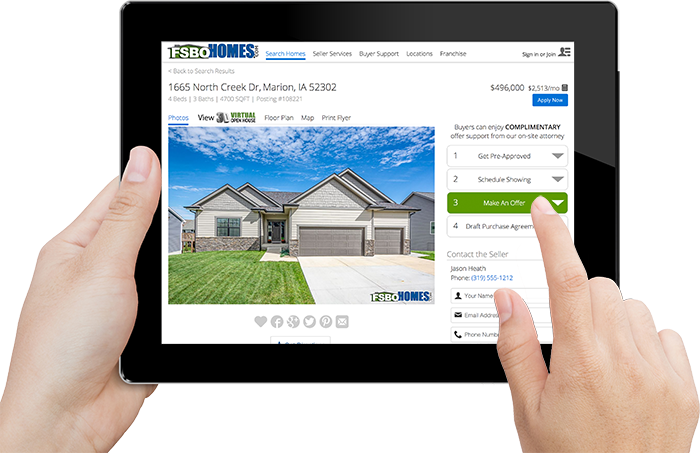 Our electronic "Make an Offer" system creates a convenient, low pressure format to agree on the high level terms and reach a "handshake" agreement with your buyer. Our on-site attorney services will then work with both parties to assure the i's are dotted and t's are crossed. Peace of Mind Knowing it's Done Right. FSBOHOMES offices are right in your neighborhood so you can receive the local, personalized guidance you need when selling a home. OUR ADVERTISING MANAGERS AND ON-SITE ATTORNEY SERVICES ARE THE CORE OF OUR MODERN REAL ESTATE TEAM and our no commission business model allows them to focus on your goals alone. Advertising managers coordinate with our local, time-tested team of certified and licensed real estate professionals to ensure their expertise is incorporated into your online postings. Our on-site attorney services can meet with you and your buyers to draft an official purchase agreement. Both parties will have the opportunity to understand how the language in the agreement protects them and that neither party will be subject to terms that unfairly favor one party over the other once executed. The last phase of the process is coordination of the legal and financial steps to close the sale. This is a required step and includes additional fees regardless of how your home is sold. Our on-site attorney services and/or partnered title company, depending on your market, participate in hundreds of real estate closings every year which allows them to offer the highest value and maximum convenience. Our on-site attorney services and/or partnered title company will ensure your property's title and legal documentation is brought up to date in accordance with state law, help to clear any potential liens (additional fees may apply), and create all the necessary paperwork for closing. Our partnered closing services work with your lending institution to ensure your mortgage and/or lines of credit are paid off. They calculate your prorated property taxes and other closing related fees, then make arrangements for payment. Our on-site attorney services and/or partnered title company will review the closing documents with you and obtain all necessary signatures. The team will make sure everything is handled in a trouble-free manner. Zip Code was not found. Your message has been sent. Someone from our team will reach out to you shortly. Zip Code is outside our normal service area. 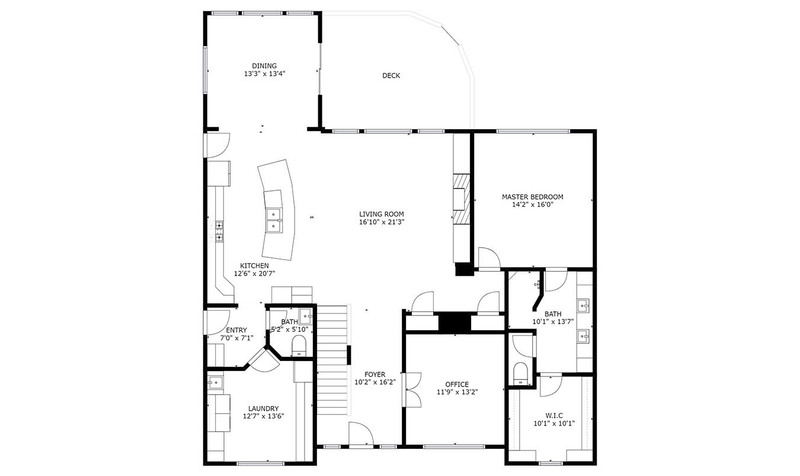 Fill out the form below to request a price quote or call our office at () -. Certified Home Inspector provides a pre-market home inspection to help avoid post-offer price renegotiations, inflated repair costs, and deals from falling through at the end of the process. 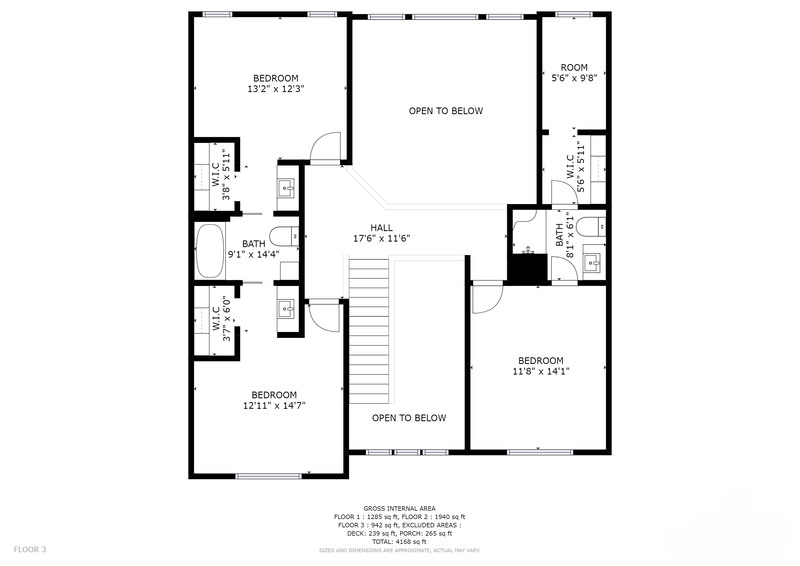 * Some properties may require additional fees due to size or location. ** Closing Services are an additional fee paid at closing.